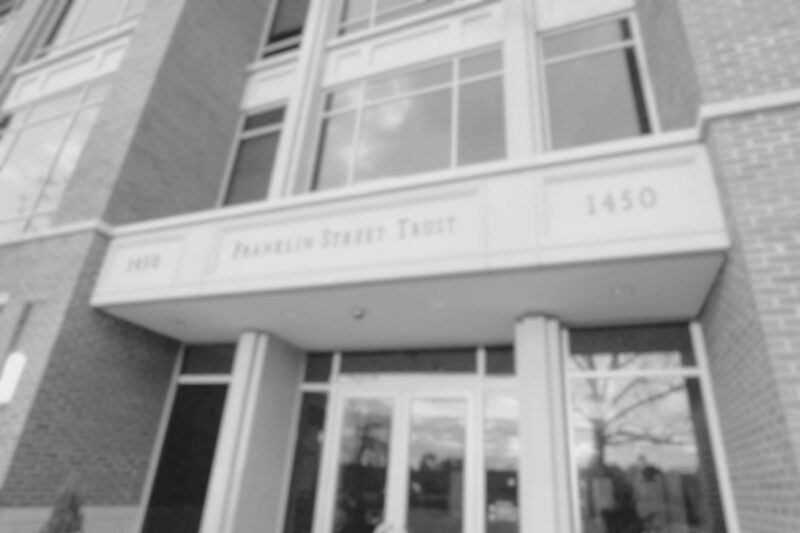 At Franklin Street Partners, we combine our perspective on the financial markets with a deep understanding of our clients’ goals, risk tolerances and objectives. We are a fiduciary, and owe our allegiance to our clients. We have no ownership interest in the funds we invest in and no fees are paid by managers to be on our platform. Your portfolio will be constructed by a “rational architecture” of those portfolios we manage in house on a best-in-class basis combined with a judicious use of outside funds, both active and passive, to drive down investment expenses and squarely focus on returns and your unique risk tolerances. We also have a unique perspective on private investment vehicles, which we may use to dampen risk and volatility. Our focus is tax sensitive, fee sensitive, and putting your best interests first. If you would be interested in a private consultation, please contact any of our relationship managers or email Bob Newell at BNewell@FSPNC.com.